The product has a spherical shape. The color of the paste is pearly white, aggrandized if it is viewed in the light. The taste is salty and characterized by wild flavour. The structure is elastic and that frays. Externally it has a surface more solid and glossy. The product has a spherical shape. Externally, the color of the paste, is yellow-brown, more white internally. The taste is sweet with a smoked flavour. The structure is elastic and that frays. Externally, it has a surface more solid. The product has a spherical shape. The color of the paste is pearly white, aggrandized if it is viewed in the light. The taste is salty. The structure is elastic and that frays. Externally, has a surface more solid and glossy. 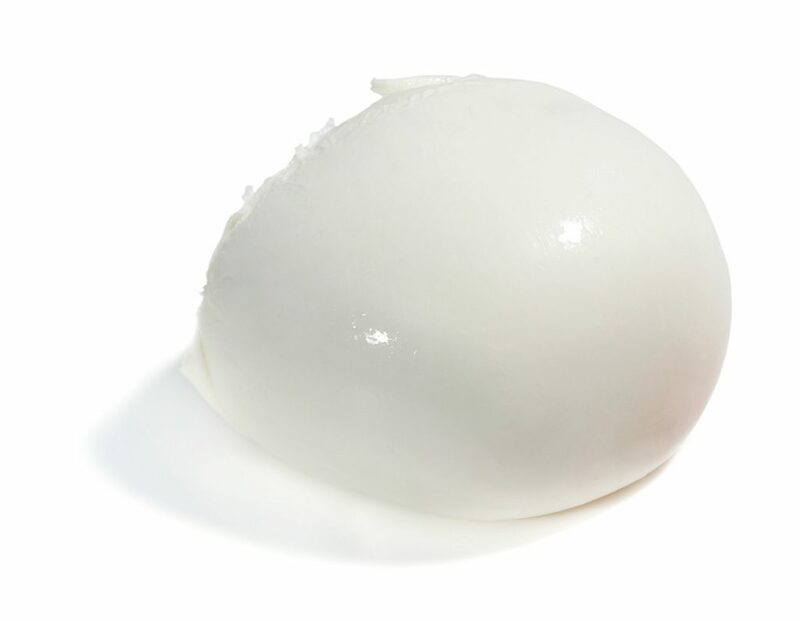 The burrata has a bassoon shape with a soft and creamy heart. The color of the paste is pearly white, polished if it is viewed in the light. 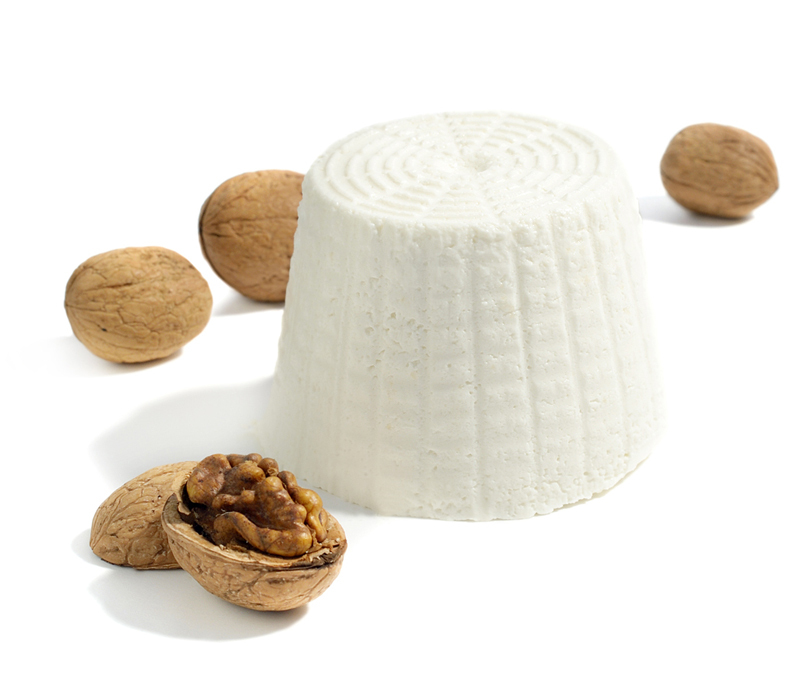 The structure is elastic and that frays externally, creamy inside. The taste is sweet and delicate, typical of the cream. 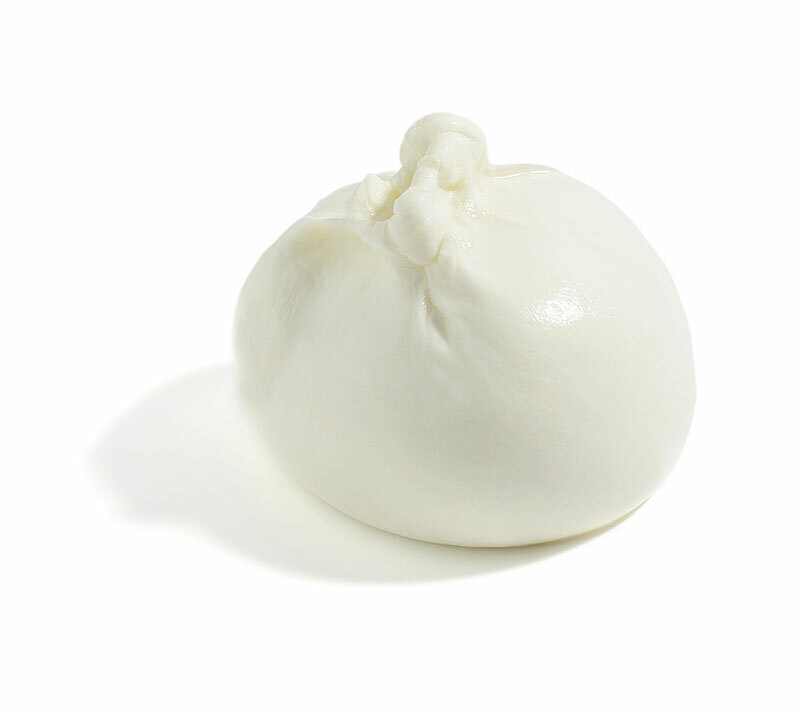 The color of classical ricotta is pearly white, while it is brown for the smoked ricotta. The product is creamy with a structure slightly grainy. The consistence is compact and homogeneous. 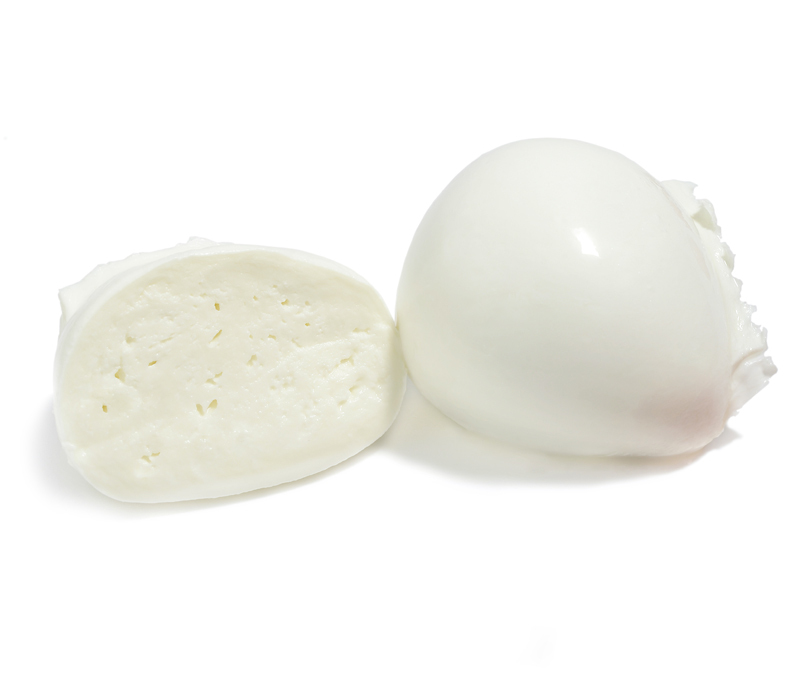 The taste is delicate and sweet, with a smoked flavor for the smoked ricotta. 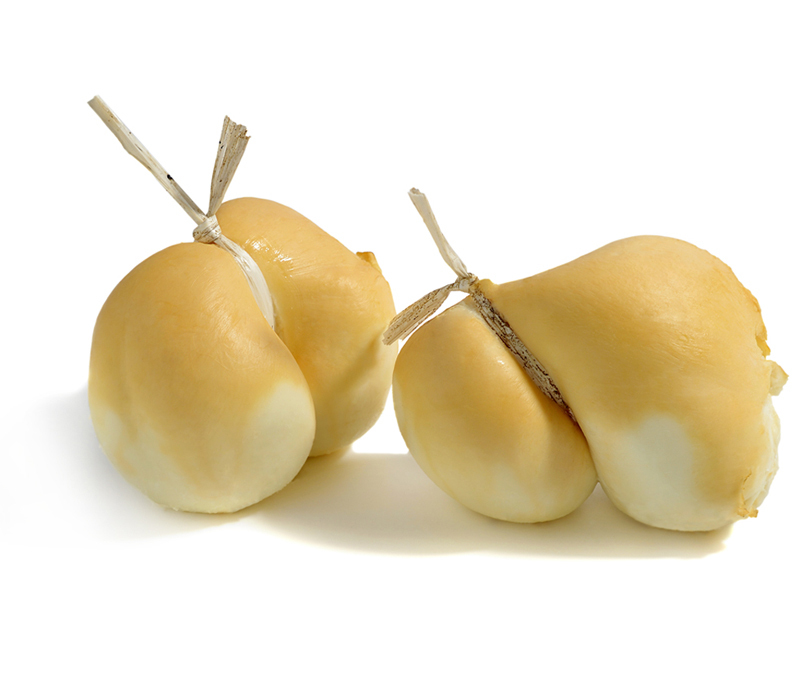 The scamorza has a pear shape, with a bottleneck in the upper part, that allows to tie the pieces through a wire. The crust is elastic, smooth and thin, of ivory white color. The paste is compact of light yellow color, and without holes. The taste is sweet and fresh. 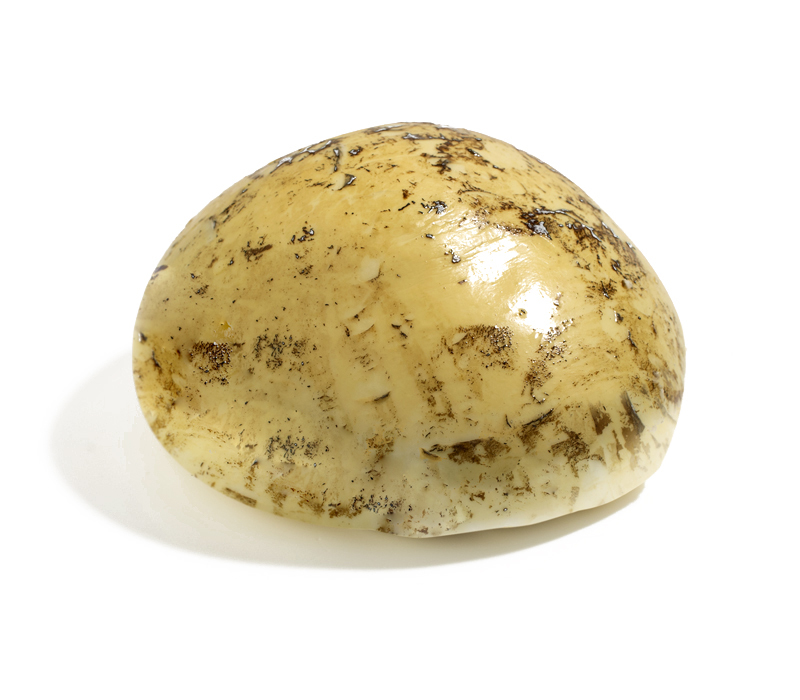 The smoked scamorza has a crust of brown color and it has a more intense flavor. 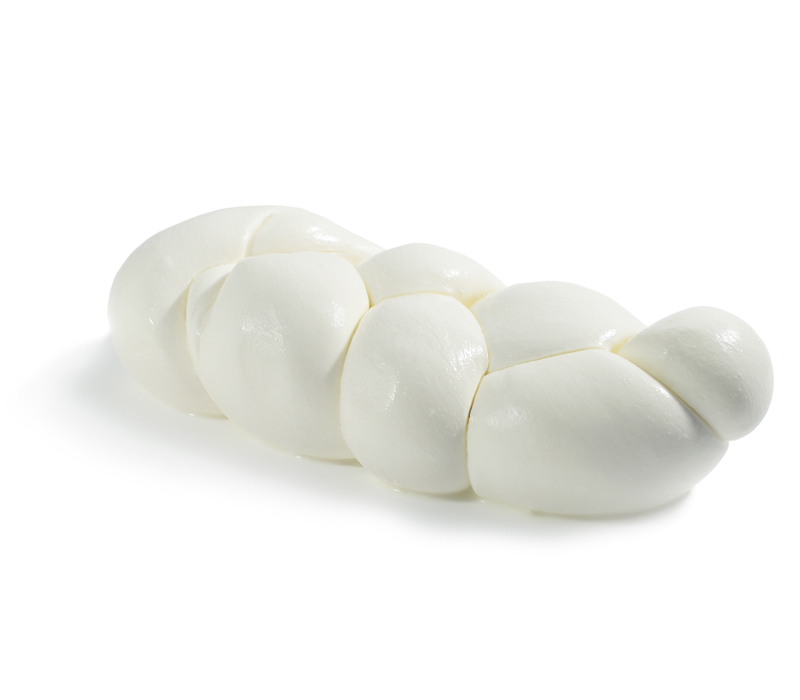 The product has a braid shape. The color of the paste is pearly white, aggrandized if it is viewed in the light, while for the smoked type, it is yellow-brown externally and more white internally. The taste is salty and characterized with a wild flavor for the classical type, while it is sweet with smoked flavor, for the smoked type. The structure is elastic and that frays. Externally, it has a surface more solid. 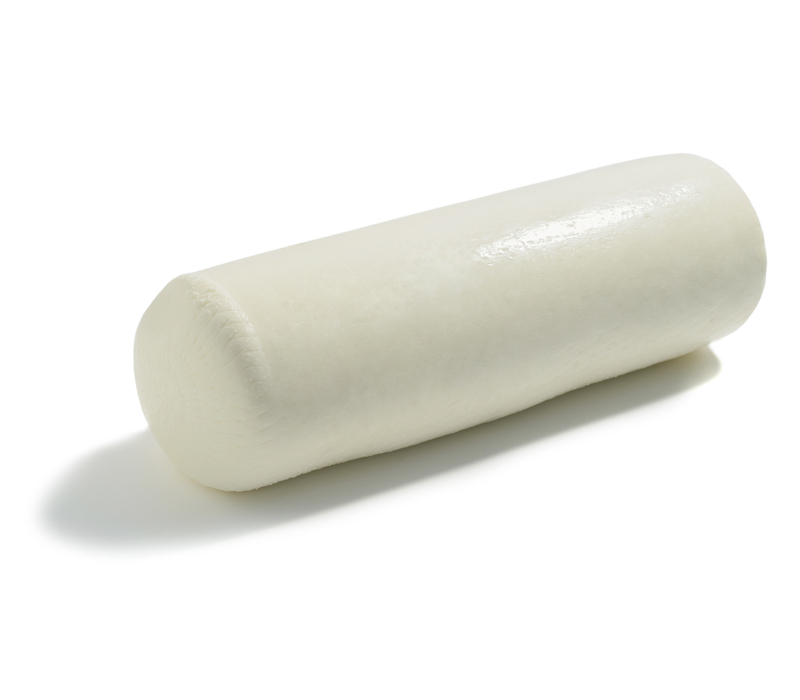 The product has a cylindrical shape. The color of the paste is between the white and the straw yellow. The taste is salty and it is characterized by wild flavor. The structure is elastic.